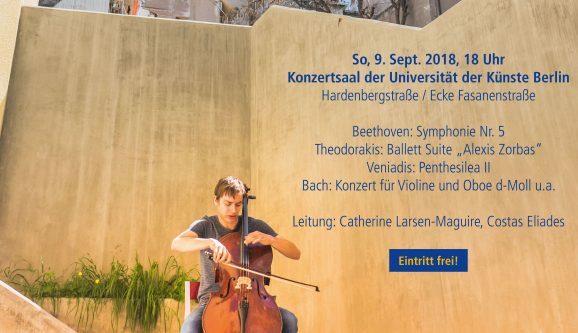 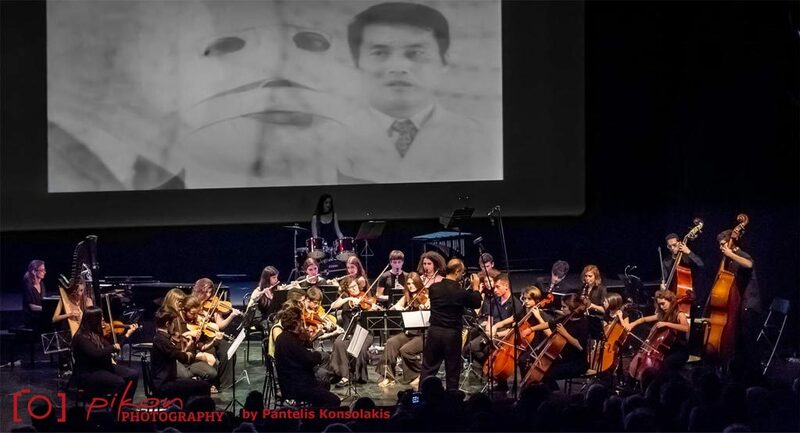 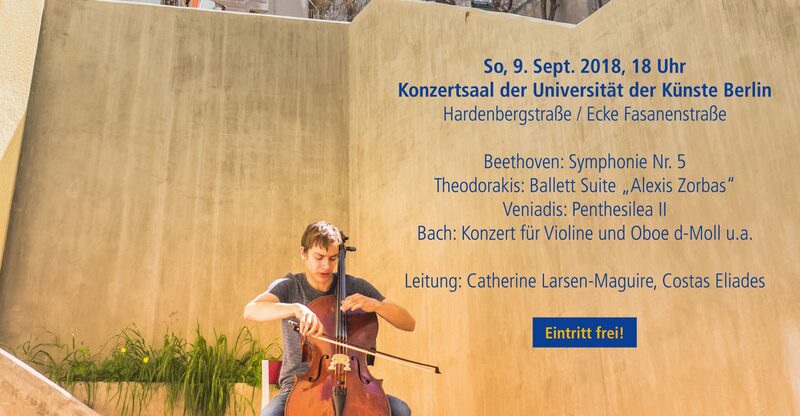 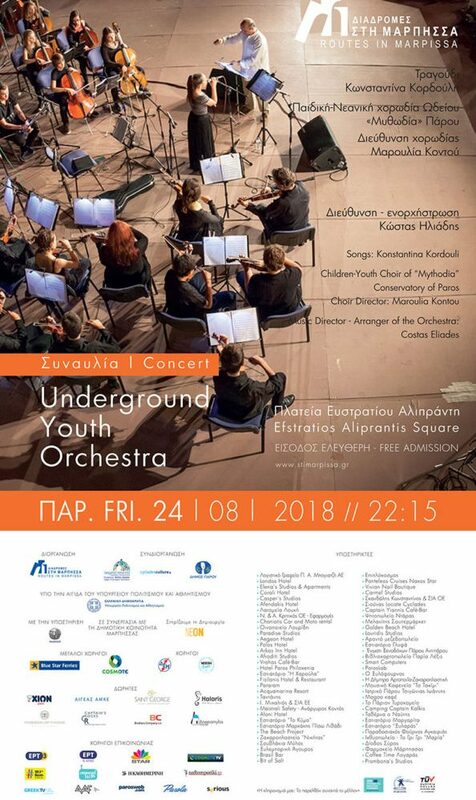 ΤΗΕ UNDERGROUND YOUTH ORCHESTRA IN BERLIN! 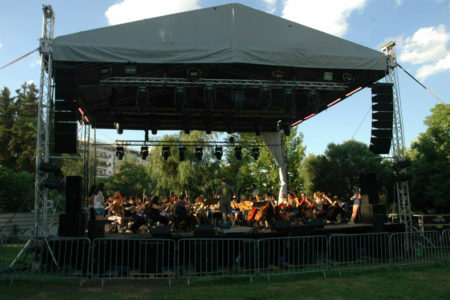 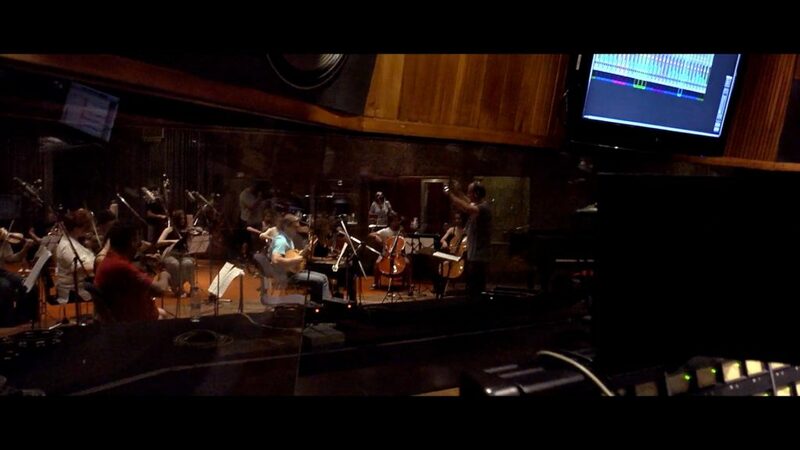 The Underground Υouth Orchestra was founded in 2010. 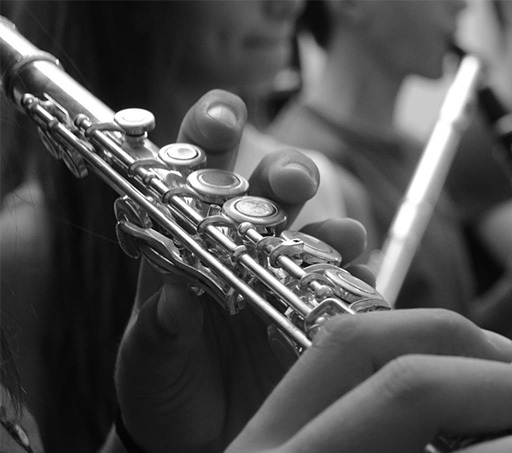 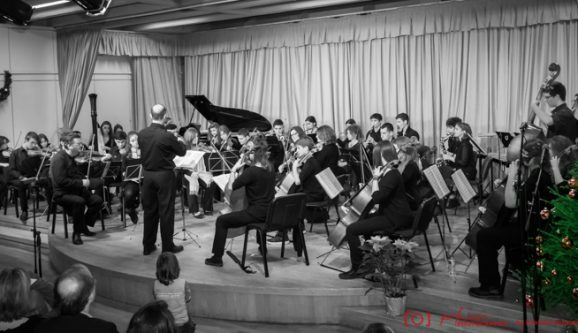 It started as a group of children that just wanted to meet and play music together. 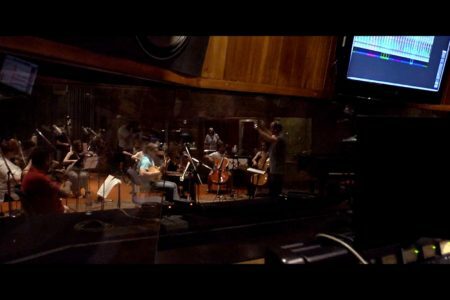 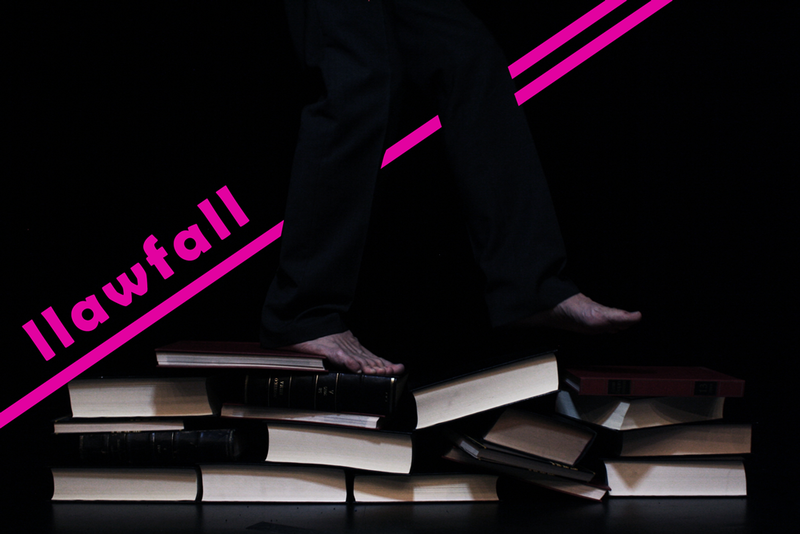 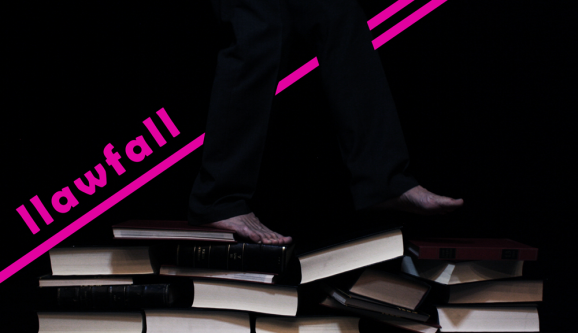 The rehearsals were taking place in an underground basement (hence its name!) and during the first years the concerts had an educational character. Quite soon though, the group started achieving distinctions, participating in festivals, giving concerts, gaining music lovers. 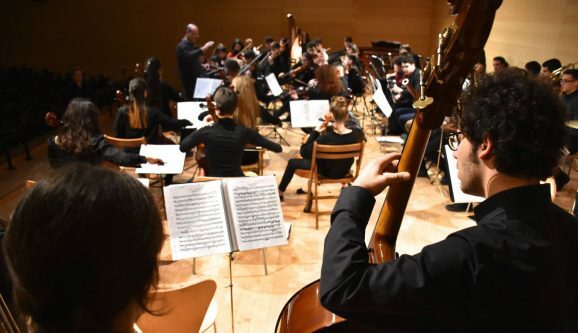 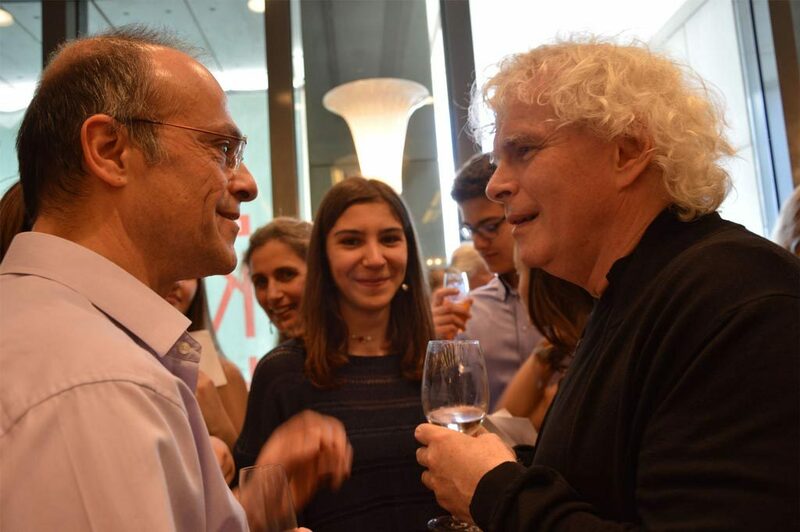 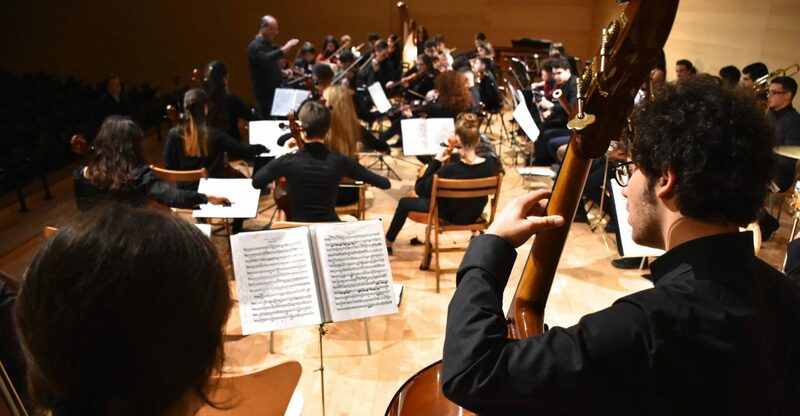 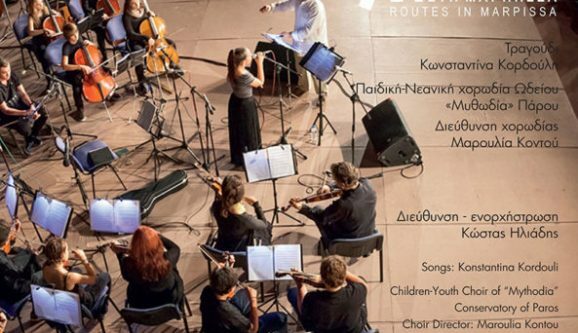 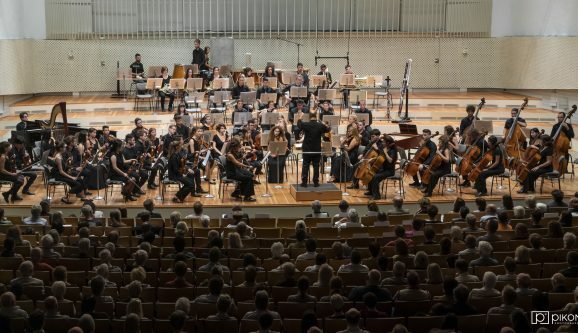 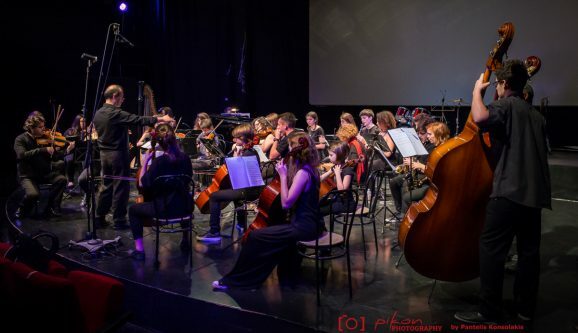 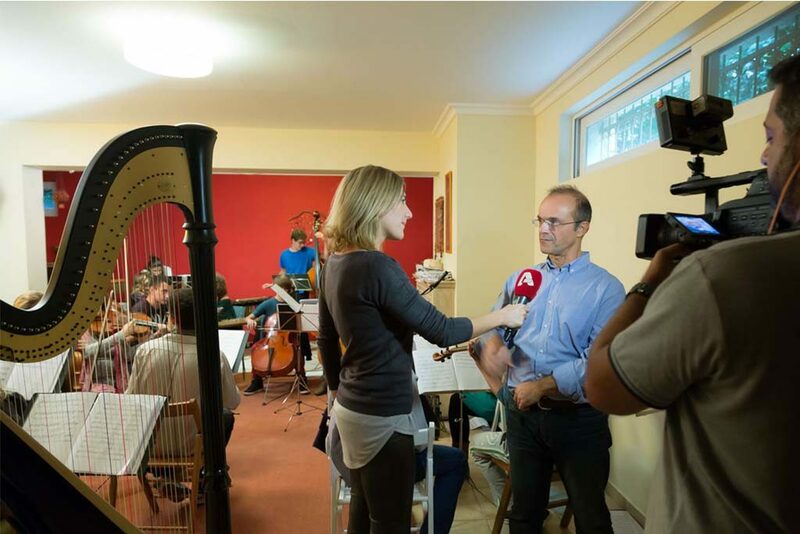 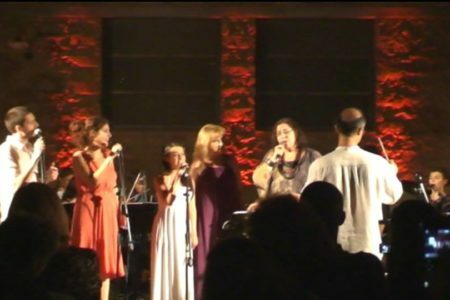 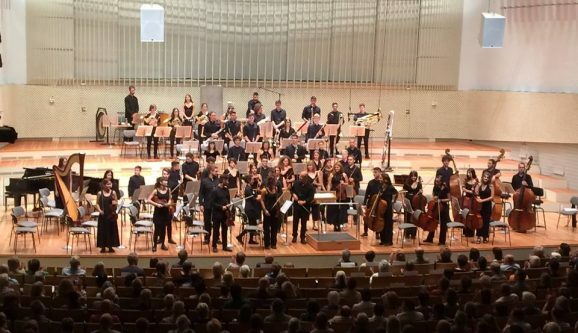 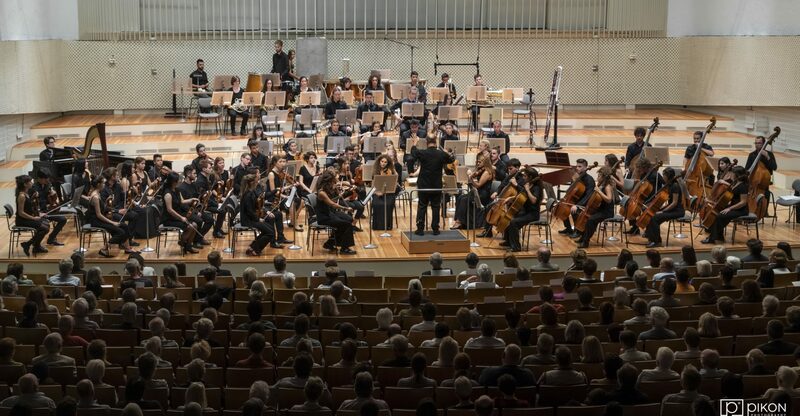 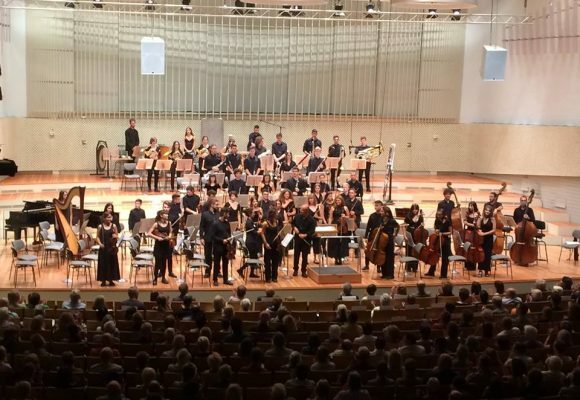 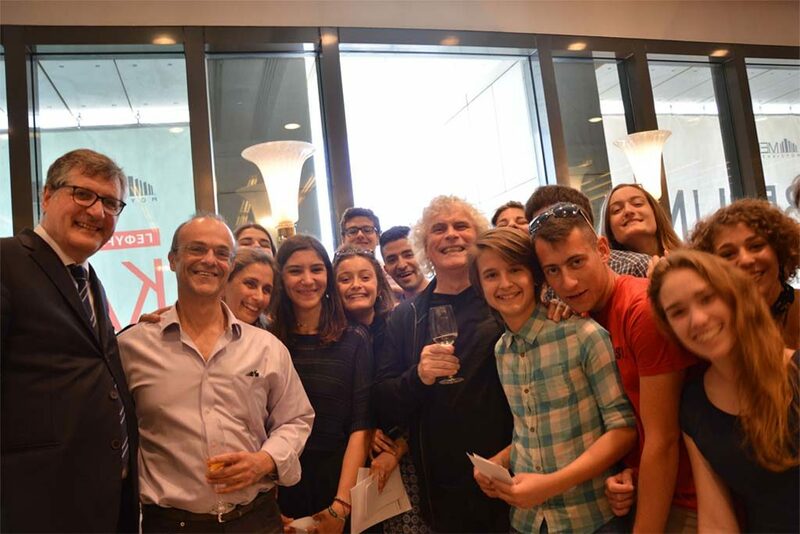 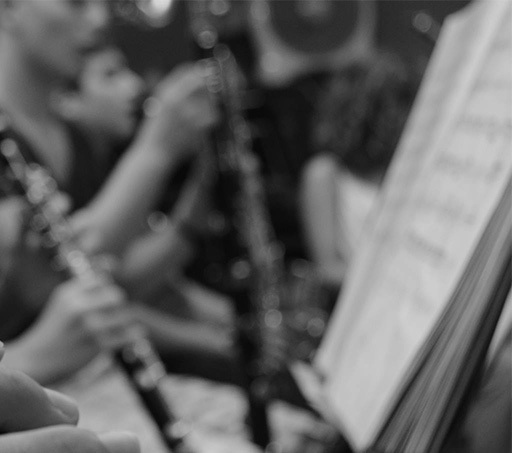 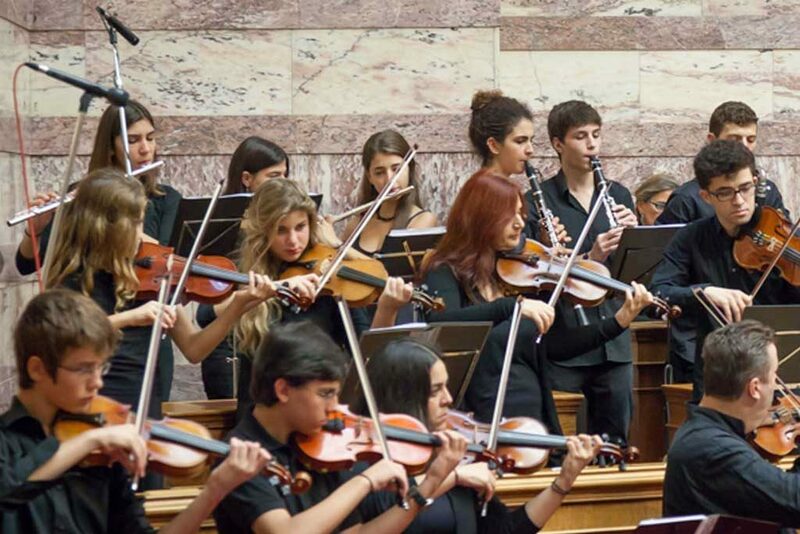 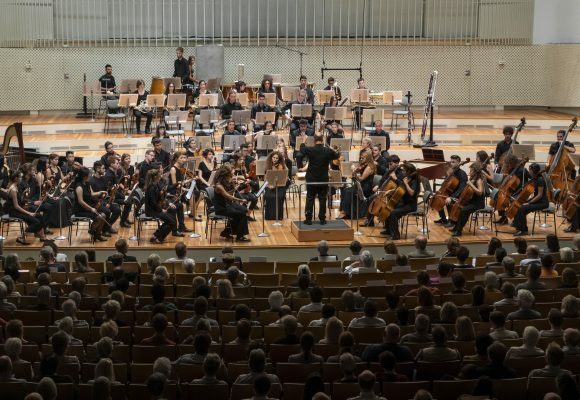 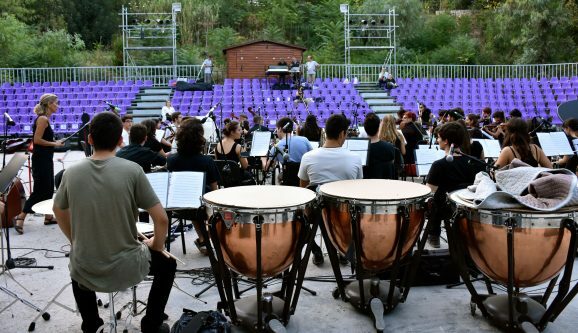 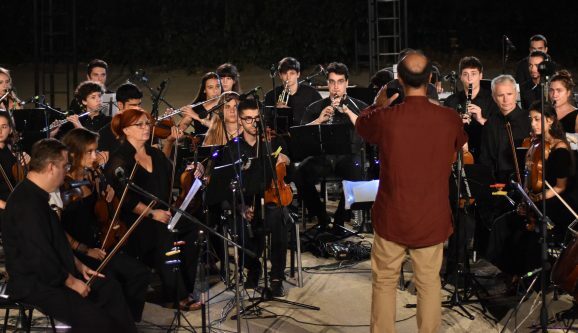 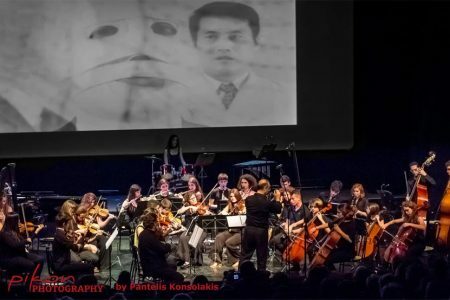 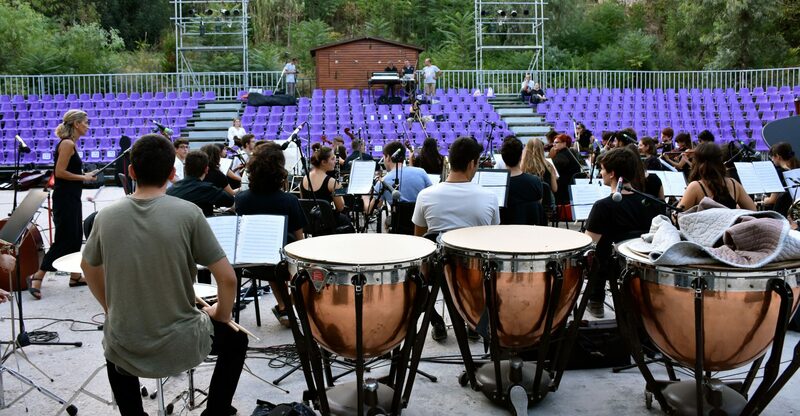 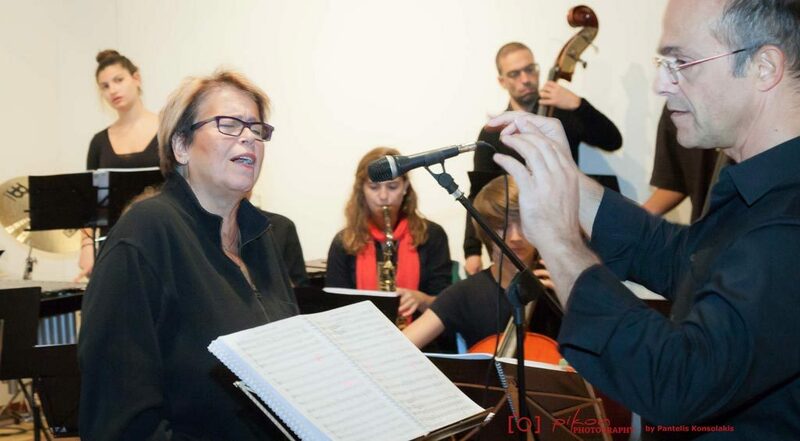 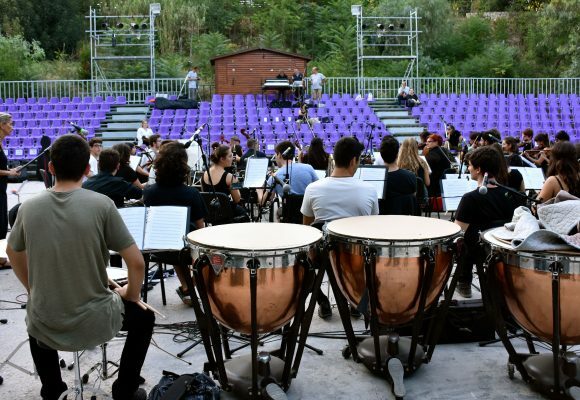 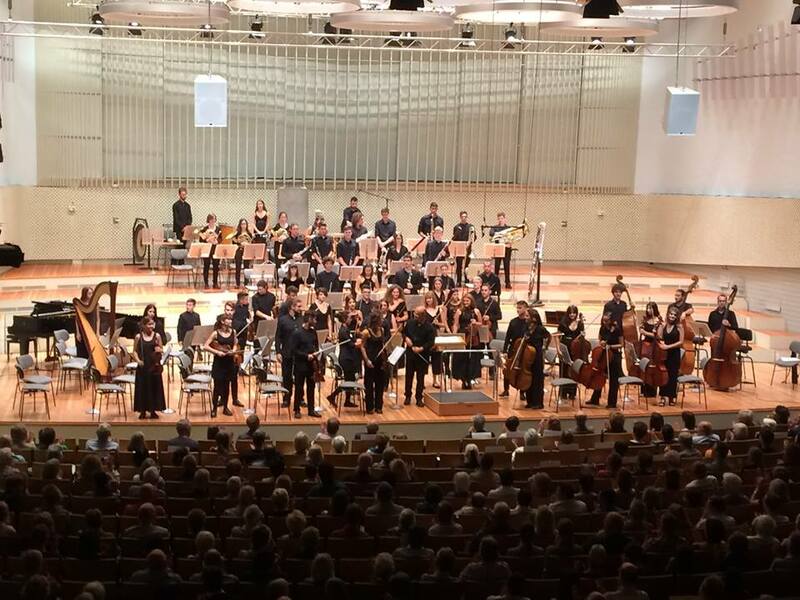 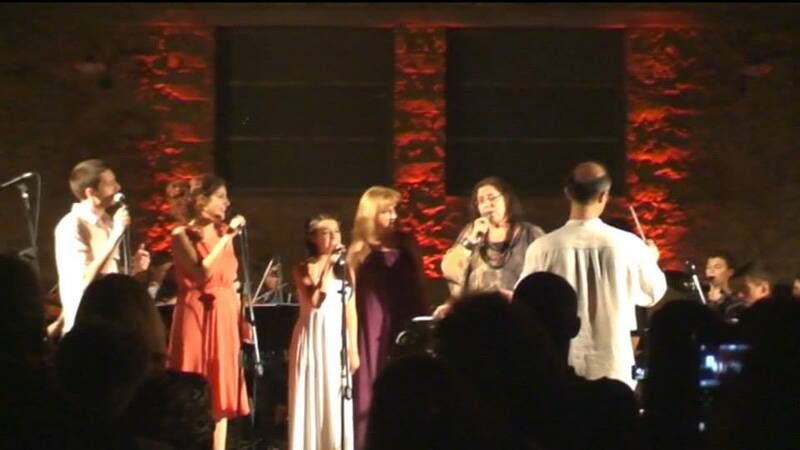 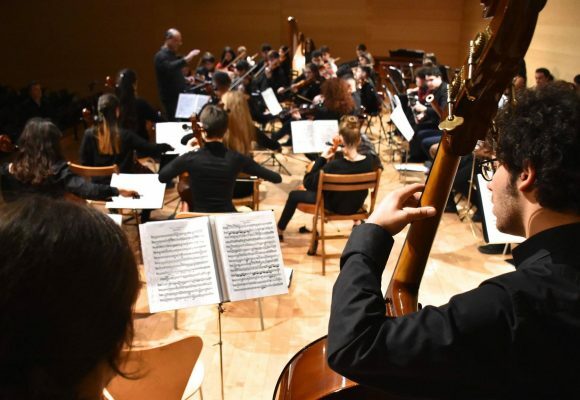 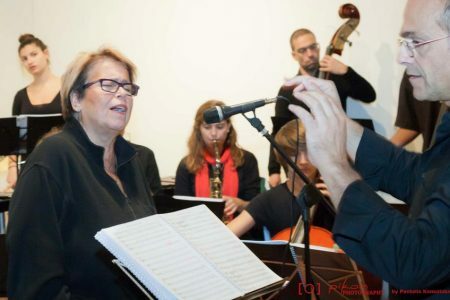 Today the orchestra comprises 45 music students, aged 10-24 years, and is completed by four professional musicians, Efstathia Papageorgopoulou, Franc Shestani, Antonela Cefa and Oswald Amiralis, who are involved in the orchestra’ s organization and education. 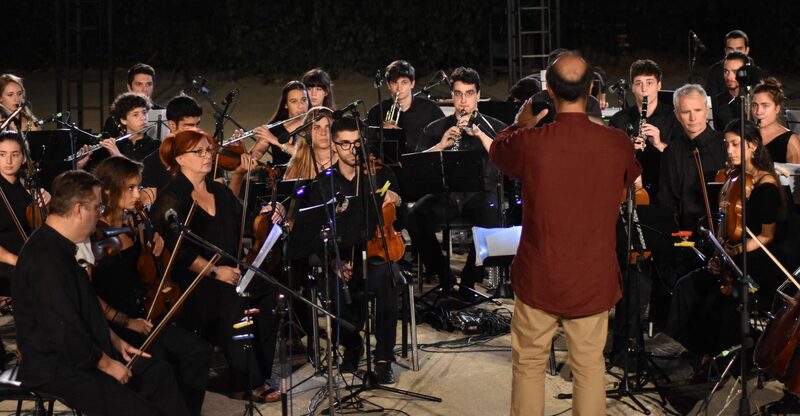 Costas Eliades is the artistic director, conductor and music arranger of UYO.